Well it’s been quite a few days since we last spoke. Since my last blog we have called to Antigua and today we are in St Lucia. 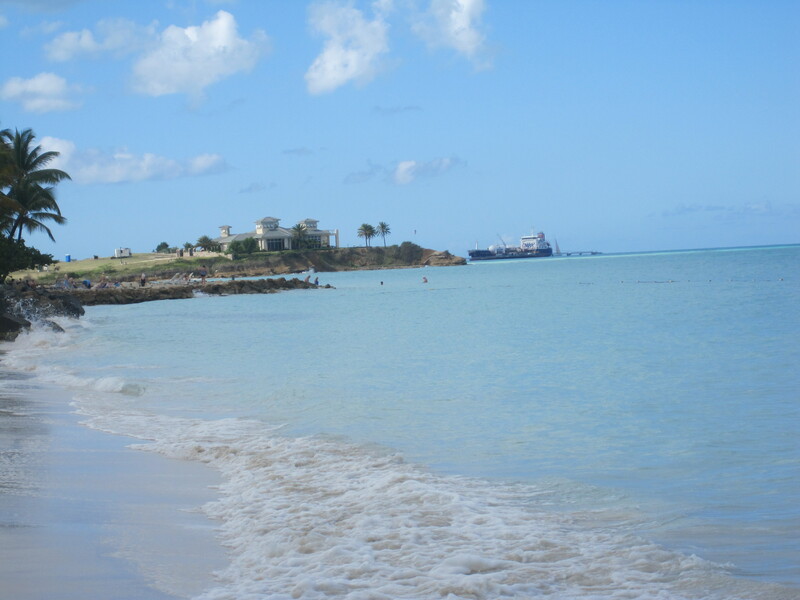 Antigua was wonderful, the vibe there was amazing, the kind of holiday vibe I enjoy. Everyone is taking it easy, nothing is too much trouble and everything is taken at a far slower pace than I am used to with living in England. We used our time in Antigua to explore the local market which we walked too with ease and enjoyed the atmosphere that was found on every street, it included reggae music being played at full volume, people going about their daily business and locals selling their fruits and crafts. After a visit to the market we caught a cab to Dickenson Bay Beach which for my first taste of Caribbean beach life was the perfect option. I could have quite happily stayed there all day. We bumped into the Aloe Vera man and of course had to buy some of this pure beauty product. We were also told it is good to drink to help clear ones “system”. Not entirely sure I could bring myself to drink it though so maybe I’ll just keep it for my face and sunburn which I now have on my back, oh the joys of winter sun! St Lucia, is another beautiful Caribbean island where everyone is amazingly friendly. The people out here really are so chilled and laid back! You really have to see it to believe it. We actually went on our Aerial Tram tour here which was wonderful. 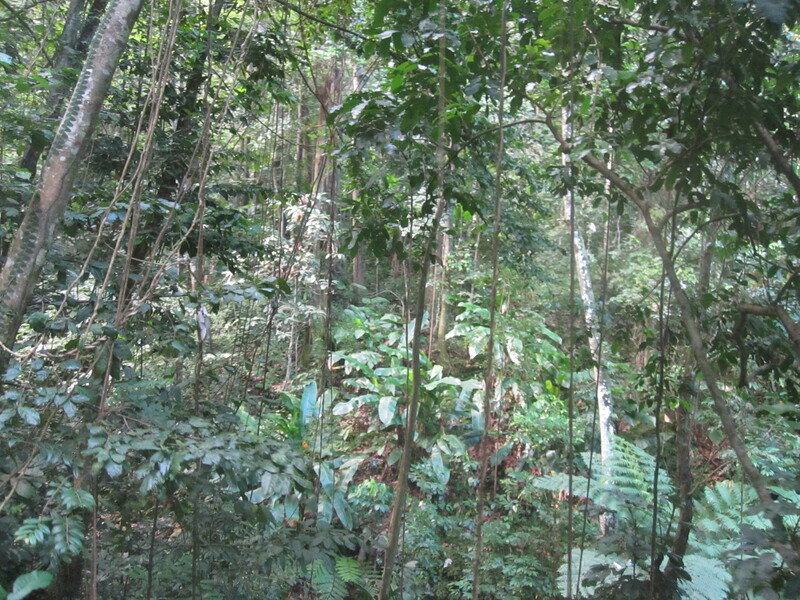 The sounds and smells of the rainforest were beautiful and it didn’t live up to its name thankfully! We had glorious sunshine the entire time. I would definitely recommend this tour to anyone visiting the island that wants to do something a little more scenic. Not only was the trip exciting but so was the drive up to the actual complex. We passed Banana trees, gorgeous houses nestled high in the hillside and the views at some points were incredible. I thought Madeira was green but it has nothing on St Lucia. We ended our day here with a walk to Castries market. Not everything was open as it is Sunday but there were maybe 2 dozen craft stalls selling all sorts of local souvenirs and wooden items. It’s just a short walk from the port however in the blazing sun it can feel like a lifetime so some of you may prefer to catch a cab which is only $4 per person. I will of course be going into my port days in far more detail once I return home. There is only so much one can type in 80 degree heat and having just had to visit the onboard doctor.